Imagine beginning college in a foreign country. To be more specific, imagine spending all of freshman year in Florence, Italy. After spending sophomore year in the United States you decide to study abroad again, but this time in a different country for a semester during junior year. For a select group of freshman at Marist College, that scenario is very possible. Marist strongly supports the idea of studying abroad as it currently provides over 30 different programs all over the world. However, freshmen have an opportunity to explore Europe during their first year with the college by studying in Florence, Italy. The adventure does not have to end after freshman year. With proper planning and a compatible major, students who spend their first two semesters in Florence can study abroad later on in their academic career. That was the case for Marist students Brennan Weiss and Colin D’Amelio. What is the Freshman Florence Experience? Both Weiss and D’Amelio were among a select group of freshmen that started their Marist careers in Italy as part of the Freshman Florence Experience (FFE). FFE is a program that allows Marist freshmen (anywhere from 30-60) a chance to study abroad at the Lorenzo de’Medici (LdM) Institute in Florence, Italy. FFE provides students with international experience and a foundation to pursue general course work as well as an opportunity to travel throughout Italy and the rest of Europe. Here is a video of the New Student Orientation for FFE students from June 2013. FFE provides a way for students to step out of their comfort zone and experience a new, foreign culture. For other students, FFE might be used as springboard to attend the Poughkeepsie campus if they cannot get in right away. One of the struggles that abroad students deal with upon their return home is reverse culture shock. After spending a year in Florence, it can be hard adjusting to life in the United States. Students go from living on their own in a different country to living under their parents’ rules once again. In addition to adjusting to life at home, FFE students find it hard to assimilate into the Marist community in Poughkeepsie. Because FFE students did not spend their freshman year in New York, they are at a slight disadvantage because they are not accustomed to the procedures and classes at Marist as well as the surrounding area of Poughkeepsie. In order to aid FFE students in the transition to life at Marist, Marist International Programs and Marist-LdM Programs hold an orientation at the beginning of the semester. The orientation provides a way for students to reunite with friends as well as a show a blueprint for what to expect at Marist. “We do a ‘reentry’ orientation and offer a series of activities for FFE students upon their return to New York,” said Christie Alfaro, the Assistant Director of Marist-LdM Programs. Colin D’Amelio overlooking Florence. Courtesy of Colin D’Amelio. It is not the sole responsibility of the faculty and staff members to help the FFE students with the difficult transition. They can only help so much. However, both Weiss and D’Amelio both agreed that in order to succeed at Marist, they needed to branch out and find a way to fit in. Despite spending their first year in Florence, FFE students like Weiss and D’Amelio have the option of studying abroad again down the road. Some of these students choose to remain in Poughkeepsie for three years because they want to make up for their freshman year and enjoy life on campus. For students like Weiss and D’Amelio, studying abroad again became a reality. The reason to go back oversees was not because of disappointment at Marist, but because of the ability to see and travel across the world. Weiss said, “There is no easier time in life to live abroad than as a college student. The way I see it, as an aspiring journalist, the more I travel the more I benefit my career. I am trying to take advantage of the opportunities provided to me at Marist, so that’s why I wanted to study abroad again.” Weiss currently studies in Rabat, Morocco. For D’Amelio, Amsterdam provided a new challenge that had to be conquered. College is seen as one of the best and easiest times to study abroad because almost every school now offers programs overseas. According to the 2013 Open Doors Report on International Educational Exchange, an all-time high of over 283,000 U.S. students studied abroad, which was up three percent from the previous year. After conversing with many Marist students who have studied abroad, the overall consensus seems to be to give it a shot. If you are on the fence, go for it because it might be harder to travel after college is over. Weiss offered advice about traveling and how it compares to studying in a classroom. 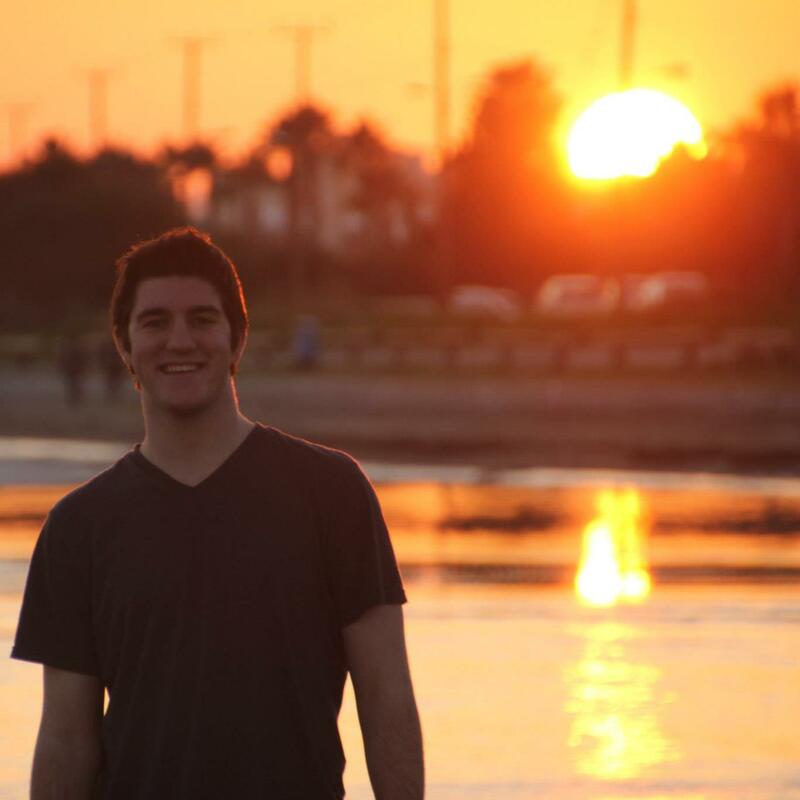 Brennan Weiss in Larnaca, Cyprus. Courtesy of Brennan Weiss. D’Amelio made money a point of emphasis as well as doing the things that make you uncomfortable. For more information about studying abroad opportunities at Marist, visit http://www.marist.edu/international. 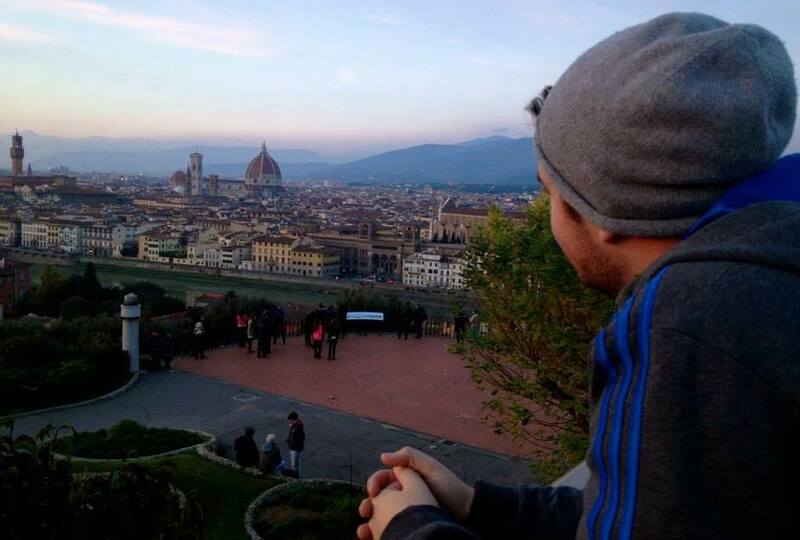 This entry was posted in Lifestyle and tagged abroad, Florence, Italy, LdM, Marist College. Bookmark the permalink.